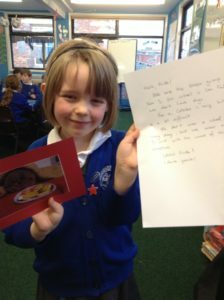 Spanish Club – Class 2 receive letters from Barcelona. 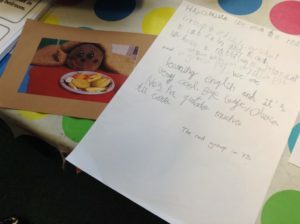 The children who attend Mrs Leon’s Spanish club received a reply from the children in Barcelona this week. They were very excited to have received a letter! 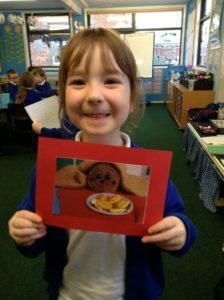 This entry was posted in Class 2 News by Mrs Horton.